Blogging: – PLR saves the owner from having to write fresh content from scratch all the time. Auto responders: – PLR content can be used to create autoresponders thus building a relationship with the consumers. Website content: – As an owner of a website, you need to engage visitors to the site by ensuring there is constant flow of content. Affiliate marketing: – Private label rights content can be used in affiliate sites to attract people thereby increasing traffic. Improve page ranking: – PLR content plays an important role in improving the ranking of a website. Product re-sells: – The content can be used together with resell rights to attract more buyers. Research: – Companies and individuals use PLR content to carryout market analysis or research. Boost traffic: – The content is usually distributed to other platforms as well as directories to generate more traffic. Discussion forums: – A person running a seminar, teleseminar, or webinar will use the PLR content to add value to the discussion and increase sales. Seminars and Workshops: – PLR information is used as teaching materials in workshops, seminars and other forums. Gift: – PLR content can also be handed out as free gift to other people. For instance, it may be given to individuals after attending a seminar or webinar. Authority Website: – One of the best ways of becoming an authority in a particular niche is by getting good content and rewriting it. 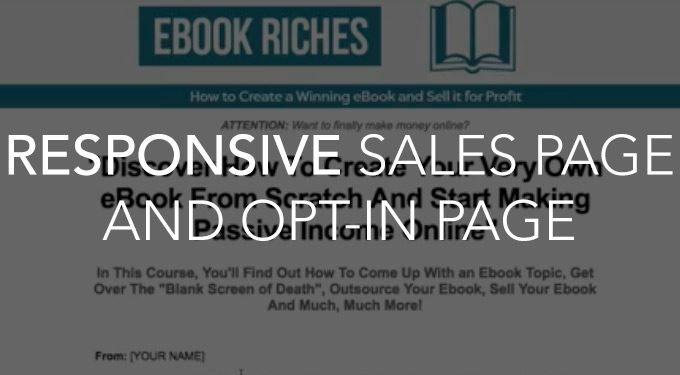 Sales Pages: – PLR content plays an important role in copywriting. 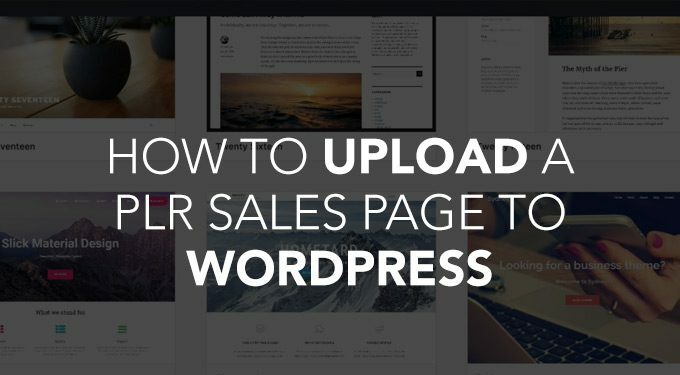 It helps attract customers to the sales pages. Online training: – A person involved in teaching and training on matters related to SEO, affiliate, marketing and other fields may use PLR content. Branded Reports: – The best way to market your brand is using links. PLR offers the best avenue of making your brand go viral without incurring huge cost. Home Study courses:-Creating good coaching material is usually a big challenge. However, PLR has simplified the whole process since the content is cheap and readily available. Ecommerce Site: – Acquiring PLR content and rewriting it in a professional and engaging manner will help improve the rankings of a website. Training Guides: – PLR content is quite helpful in coming up with training guides. A person only needs to get the content and tweak it to suit the target audience. Wiki Page: – By using the content or linking it to an authority site such as Wiki Page, you will not only become an authority, but also boost your website’s ranking. Content in other languages: – As the internet and ecommerce industry grows, it is becoming necessary to reach out to people in other regions by using PLR content written in the foreign language. PLR content has made it easy to convert digital information into physical products that can be sold. This may be done through creation of DVD products, audio clips, MP3 devices and more. Give bundling rights: – PLR enables a person resell a product while offering the bundling rights. This boosts the sales since the buyers can include other products. Create an Ebook: PLR products assist in coming up with several eBooks. The books can either be sold or given out as free gifts. Expert Interviews: – PLR content comes handy to people who regularly offer advice or are interview experts. The content is normally combined with the interviews. Create a membership site: – PLR content offers the most convenient way to start a membership website. It allows the owner come up with original ideas and content. Flipping Websites: – PLR content enables a person in coming up with a content-rich website that can be sold easily. Earn income: PLR content can be linked to a website or affiliate programs thus generating revenue. Rewritten PLR content can be submitted to magazines and newspapers. This gives you exposure and enhances your credibility. Guest post: – You can rewrite PLR content and use it in another site as a guest. Besides making you an authority it also increases traffic to your website. Offline business: – PLR content submitted to ezines and other directories makes a business more exposed. The above list on 30 ways to use private label rights products shows the importance of PLR. Nonetheless, it is important to adhere to the terms and conditions set by the author.